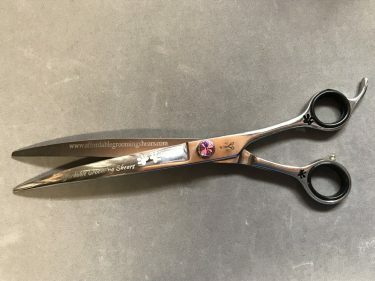 This is our AGS top of the line model shear. 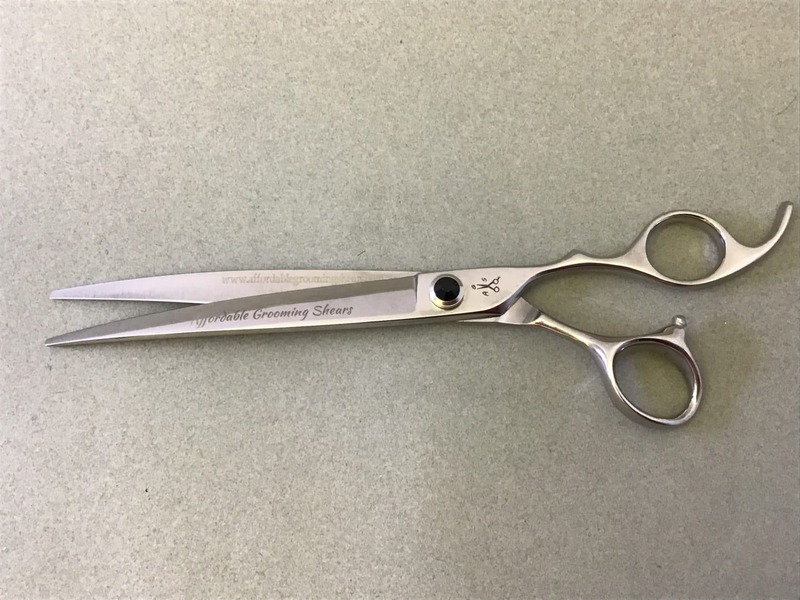 Made of premium VG-10 steel, most commonly used in beauty shears, and kitchen cutlery. These shears come with a convex finishing edge, that are designed for durability. 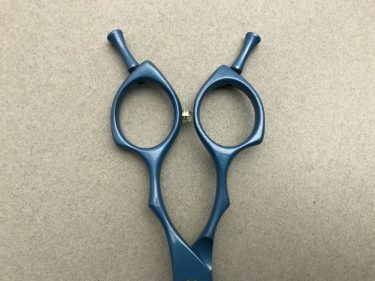 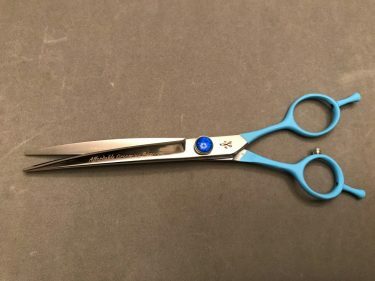 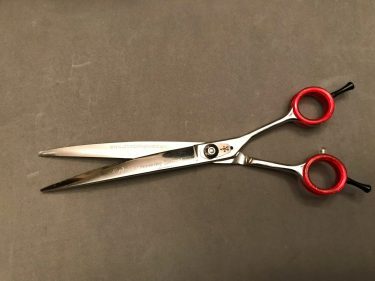 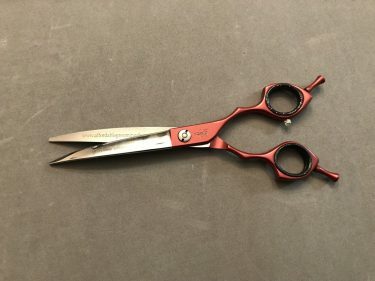 These shears where made in Korea, and where built to last!